Dawa Hotel and Restaurant, As Sulaymānīyah. Information, Photos and Reviews. Located in Sulaymaniyah, Dawa Hotel and Restaurant offers contemporary accommodations. Free WiFi is available in all areas. 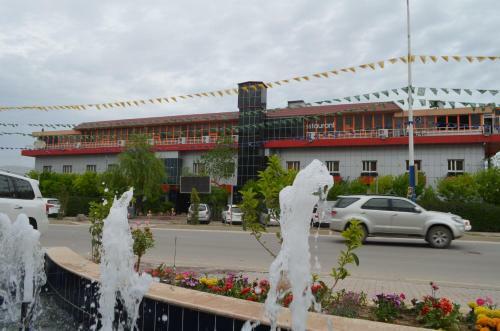 Sulaymaniyah University is a 3-minute drive away. Each unit provides a flat-screen TV, air conditioning and a minibar. Nobody has reviewed Dawa Hotel and Restaurant yet, Be the first. You are submitting a booking enquiry. Dawa Hotel and Restaurant will then contact you by email with details of availability and prices.